The VPN Lab - VPN Guides - Torrent Guides - Does IVPN Allow Torrenting? IVPN is an excellent VPN service known for its minimalistic approach and flawless functionality. The company offers a bare-bones VPN, but everything it provides works without a hitch. IVPN is one of the fastest VPNs on the market, making it ideal for people who stream, download torrents, and play games online on a regular basis. 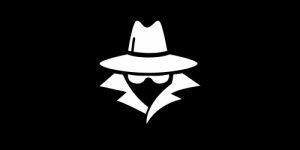 The company features a modest but strategically placed server network that’ll allow you to establish a secure VPN tunnel from pretty much anywhere in the world. It covers all the popular platforms and can even be configured to work with Linux and routers, so you don’t have to worry about any potential compatibility issues. The servers are never overcrowded and the bandwidth is unlimited. Finally, the software supports up to 5 simultaneous connections. All this makes IVPN a perfect choice for both casual and hard-core P2P aficionados, so let’s check the company’s torrenting policy and relevant security features. IVPN does allow P2P file sharing, which is excellent news considering its incredible speeds and seamless functioning without any sudden disconnects or inexplicable speed drops. 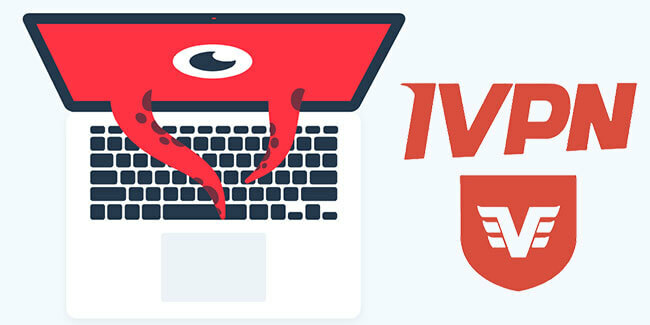 However, the company’s upstream providers in the US have threatened to disconnect its servers on multiple occasions due to a high number of DMCA notices, so IVPN does allow torrenting but kindly requests that its customers avoid US-based servers for P2P. Note that this also includes US exit servers on multi-hop. Apart from its great speeds, IVPN provides its users with an excellent security configuration. Your traffic will be encrypted via AES-256 cipher, RSA-4096 handshake, and HMAC SHA-1 hash authentication. DHE perfect forward secrecy is also incorporated and it generates a new encryption key every hour. IVPN also features a firewall that doubles as a killswitch and DNS leak protection. The interesting thing is, you can leave your firewall on even when you’re not connected to your VPN. This is an excellent feature that protects you if you accidentally connect to the Internet without activating your VPN first. 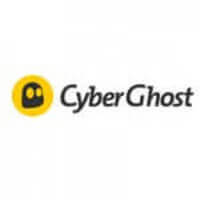 The company supports OpenVPN and L2TP/IPsec connection protocols. Apart from owning and managing its network of DNS servers, IVPN incorporates a (double) multi-hop feature, which allows you to “chain” VPN servers and route your traffic through two servers instead of one. The company is based in Gibraltar, which features no mandatory data retention laws. This allows it to implement a strict no-logging policy. However, Gibraltar is a British Overseas Territory, so it still falls under its sovereignty and jurisdiction. Having said that, we’re not familiar with any cases where the UK exerted some sort of direct pressure in order to get personal user data from any company located in Gibraltar.